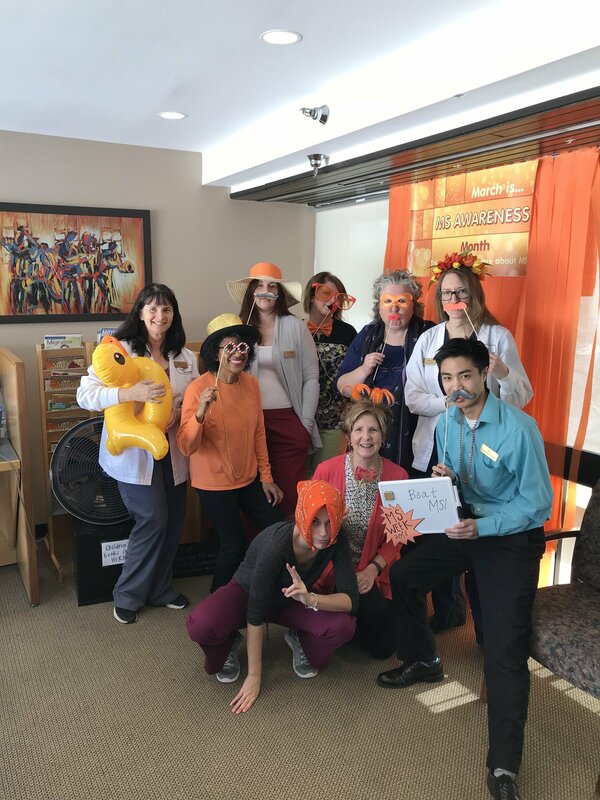 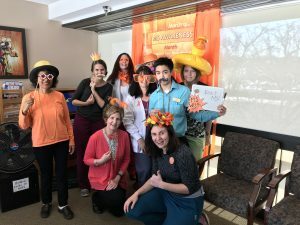 The Schapiro Center for MS team has a clinic photo booth. If you’re in the clinic, stop by the second floor lobby anytime March 12-16 to snap a pic. We love our patients, and know that together we can provide hope and #beatMS.